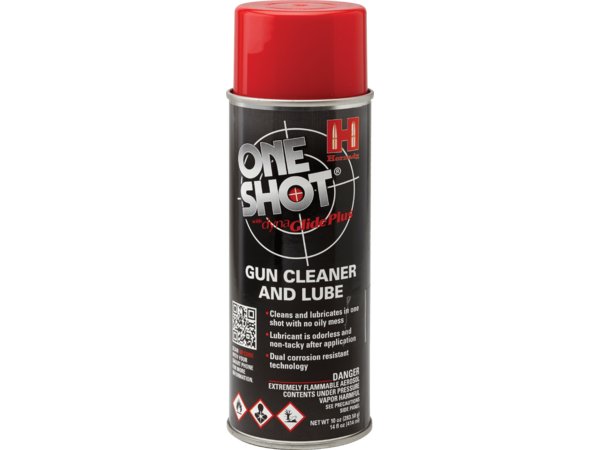 Formulated for extreme shooting and weather conditions, this all-purpose cleaner/conditioner/dry lube contains 4X Metal Protector™ additive which helps to prevent tarnishing, reduces friction, and helps eliminate function issues in semi-automatics. 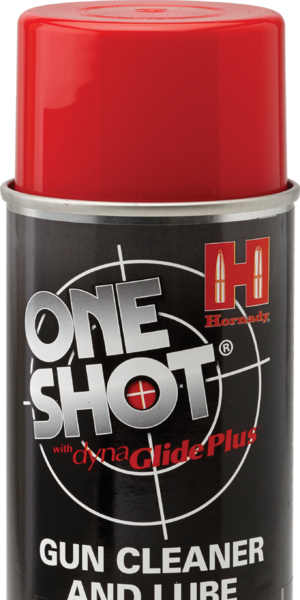 Hornady® One Shot® with DynaGlide Plus® is a revolutionary formula developed to prevent firearm malfunctions caused by a buildup of lubricants and grime. 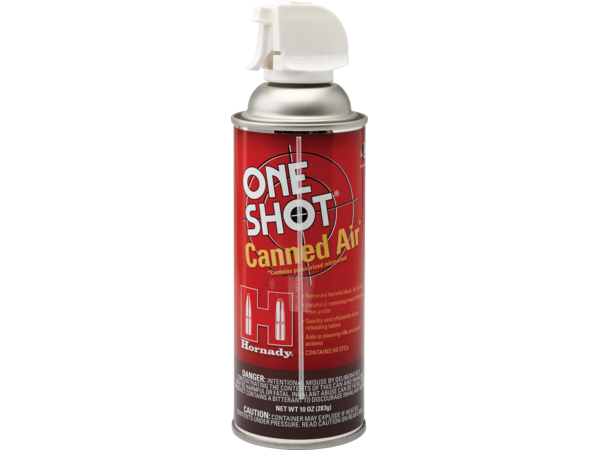 Dusts reloading tables, removes metal shavings from your press, and aids in cleaning rifle and pistol actions. Contains no CFCs. Item #9993 | 8 oz. 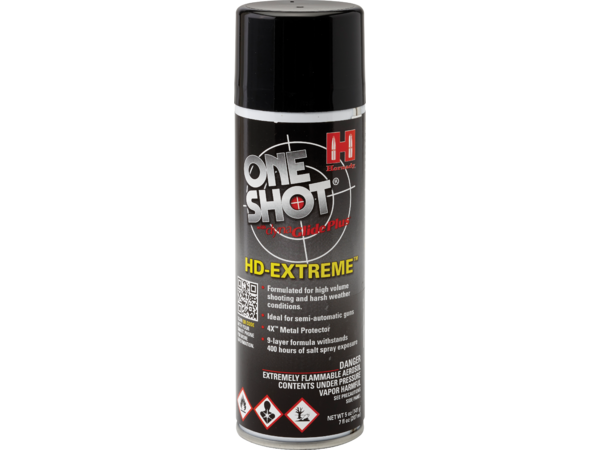 One Shot® proves itself as a leader for gun care, outperforming over 40 other brands. 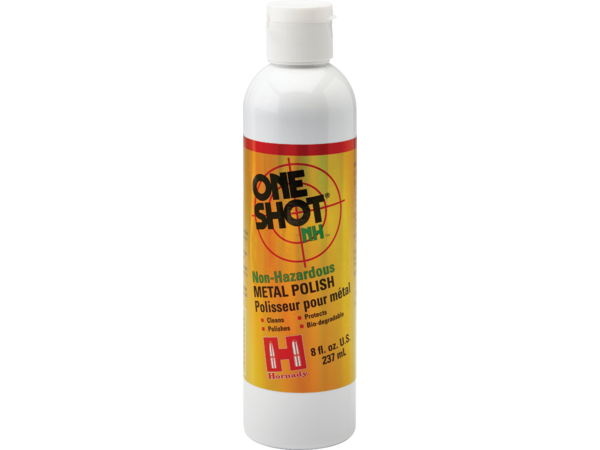 This test was done by an objective and independent third party who in no way is associated with Hornady Manufacturing.